The sultry bass-playing blues-woman from Down Under offers a wry line in her lyrical story-telling. Annie Piper has a new album. 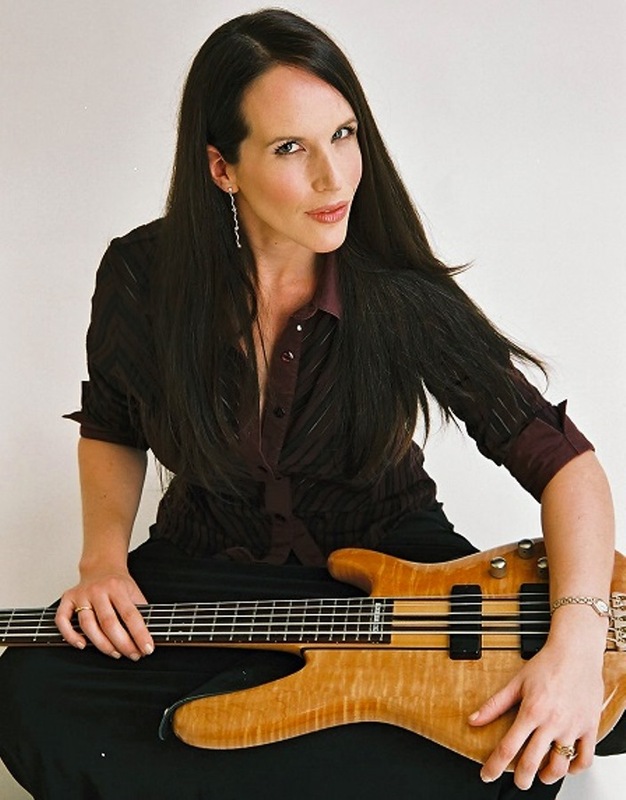 The blues bass player, known for her sultry vocals, releases More Guitars Than Friends, her fourth album. The release covers a broad spectrum of the blues genre. The ten tracks include a number of originals, as well as some interpretations of songs by Rosco Gordon, Saffire, and Memphis Slim. Piper’s voice provides a smooth and soulful feel, mixed up with a coquettish twinkle in “I’m Lost Without You.” She gives a raucous earthy feel to “Paper Bag,” which demonstrates her vocal dexterity, and has a great saxophone solo from Charlie De Chant (Hall & Oates band). The bass-playing is energetic but never overblown, and there are some cool bass lines in “Cold Pizza And Warm Beer,” “Buckle Bunny” and “Eugene,” which drive the songs along in tandem with disciplined drumming from Frank Hetzler, allowing the guitars and piano to shine. The title track, “More Guitars Than Friends,” has something of a torch-song feel, with impassioned, soulful vocals telling the story of lonely days and nights on the road, over the reverb-heavy guitar melodies. “Just a Little Bit” has a bit of a Motown feel before shifting to be a blues standard. “Shotgun Wedding,” with its southern calypso-style feel, allow bass and latin percussion drumming to set the tone for the song, with the unusual sound of a shotgun being cocked as part of the rhythm! Overall this is not just a blues album. 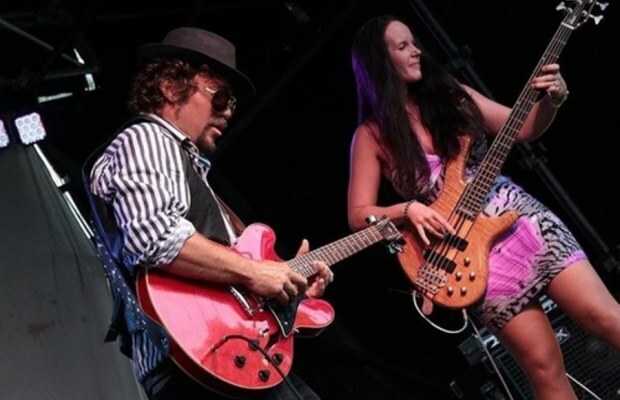 There are songs with a traditional blues standard feel, but these are often mixed up with some contrasting tempos and melodies, with Annie’s vocal style adding an extra layer to the mix. Annie Piper is a native to Australia, who now resides in Florida.